Everybody knows Shakespeare and everybody has an opinion on him. For most of us school is our first experience of his writing and it is usually just that  writing straight from the page, read aloud slowly and painfully in front of the class and 'ugh Im never looking at Shakespeare again in my life'. Yet he remains hugely popular; Benedict Cumberbatch's Hamlet became the fastest selling ticket in London theatre history when it went on sale last summer and Shakespeare's Globe is now midway through their own Hamlet tour which aims to perform in every country in the world. Is there another writer with such global appeal? Today on his 451st birthday, let's take another look and celebrate the bard. Did he really speak this weird Shakespearean that no one can understand today? Well, he was writing 400 years ago, naturally language has evolved since then but not as much as you might think. He doesnt write in Old English or Medieval English, he writes in Modern English and thats what we still write in today. In fact Shakespeare invented thousands of words we still use every day. Shudder at the thought of reading some unfathomable Shakespeare dialogue? Shudder, unfathomable, dialogue  all words he invented. Those large chunks of text in the middle of the play arent just poetic waffle, they are the bare bones of the action. Its here more than anywhere else that characters reveal themselves and here that we can start to really relate to them. Without soliloquies we wouldnt have Hamlets madness, Macbeths paranoia or Romeos lust. Dont skim read them, savour them. Its probably not a great idea to start your Shakespeare experience with the Henry VI trilogy. Try something like Much Ado About Nothing. It isnt popular by accident; Much Ado is modern, sharp and relatively straightforward with a strong female lead  go Beatrice! Or better still try one of the histories - the chances are that you'll already know something of Antony and Cleopatra or Julius Caesar. So youve let go of your prejudices about the language and youve got to grips with the plot, now whats stopping you from seeing the play? 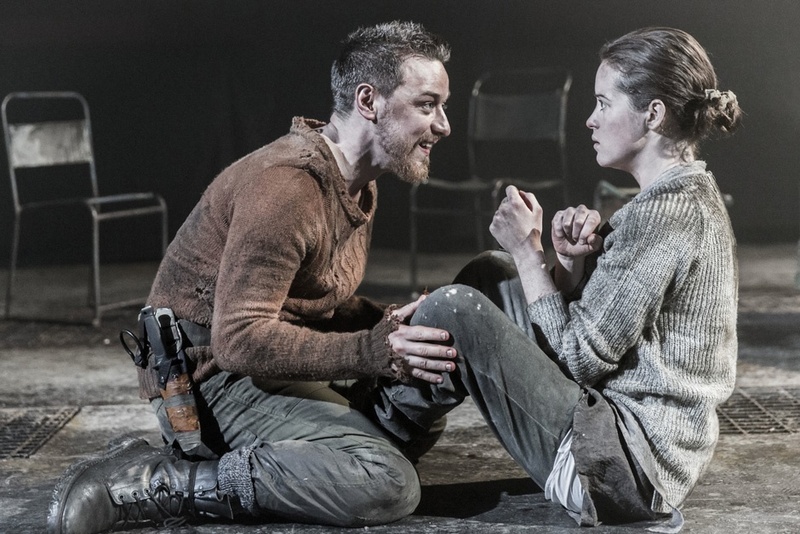 Theatre is still rich in Shakespeare and theres a story and a version for almost every taste. On stage his plays are unexpectedly modern and his characters surprisingly familiar. It's also a fantastic opportunity to see your favourite actor. 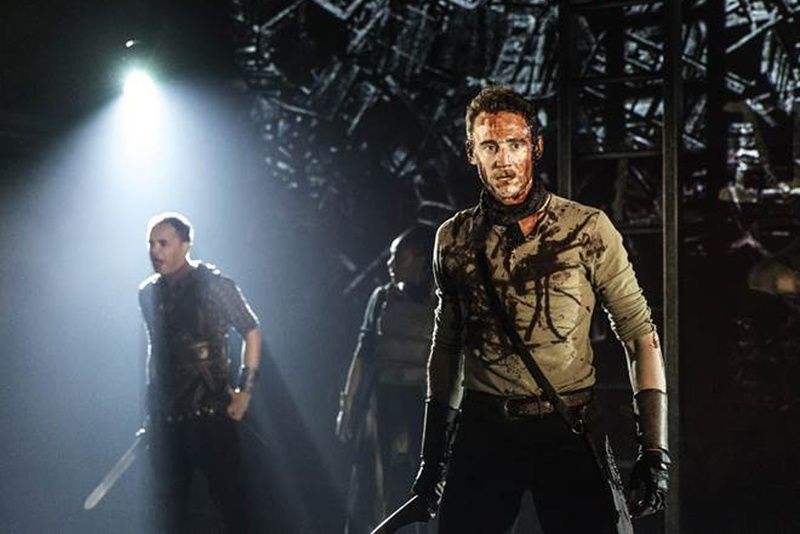 In recent years we've seen David Tennant's Hamlet, Eddie Redmayne in Richard II and Tom Hiddleston as Coriolanus and with the Donmar Warehouse just announcing cinema screenings, there's still a chance to see it. It doesn't stop there, this year catch Dame Judi Dench in A Winter's Tale and Jonathan Pryce in The Merchant of Venice. If plays aren't your thing how about a musical instead? West Side Story and Kiss Me Kate both owe him heavy debts and The Lion King is a great introduction to Hamlet. Theres no judgement here, watching Shakespeare on film is a great introduction to his spoken word. Theres no substitute for hearing and seeing the action played out and films are great for getting a condensed plotline and quick understanding of the story. And remember thats the way it was supposed to be experienced. This year Michael Fassbender will be taking on Macbeth but if you can't wait for that then how about Baz Luhrmann's Romeo and Juliet: it takes the original dialogue and drops it into a violent, fictional Verona Beach. Joss Whedon's recent Much Ado About Nothing also keeps the language while keeping things contemporary. And of course Ten Things I Hate About You entirely updates The Taming of the Shrew.